Release Week Review! 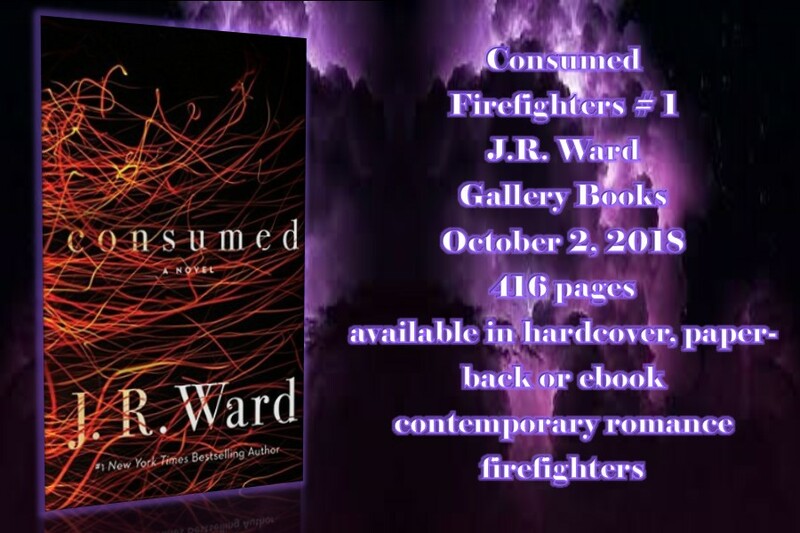 Consumed (Firefighters #1) J.R. Ward! 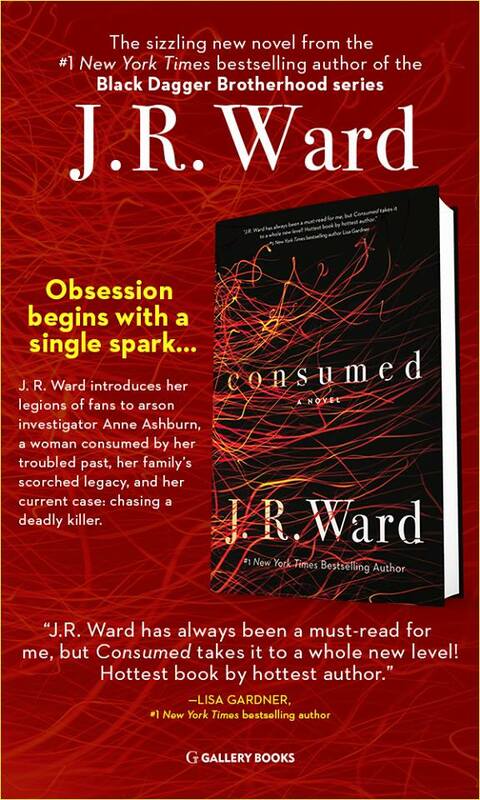 Anne Ashburn is a woman consumed with family’s scorched legacy and her case, chasing a deadly killer. 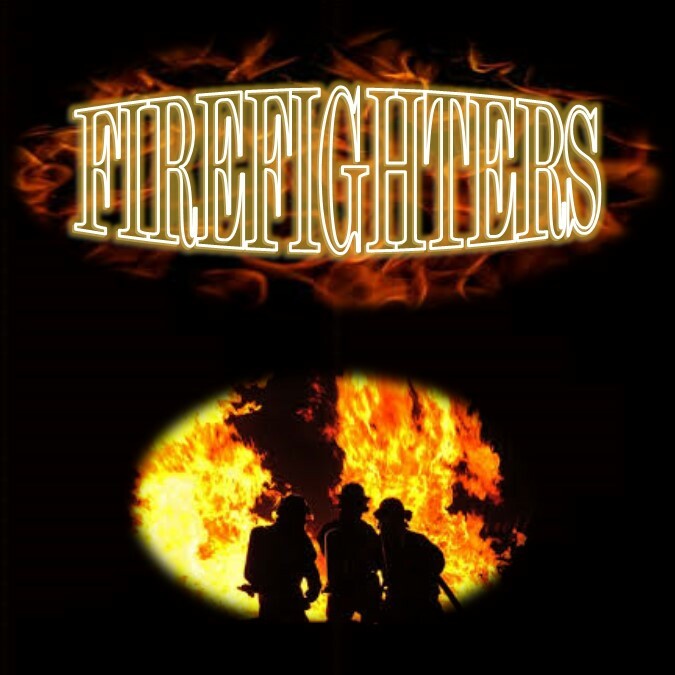 Premiere fireman Danny McGuire seems to have a death wish and is taking risks like never before. 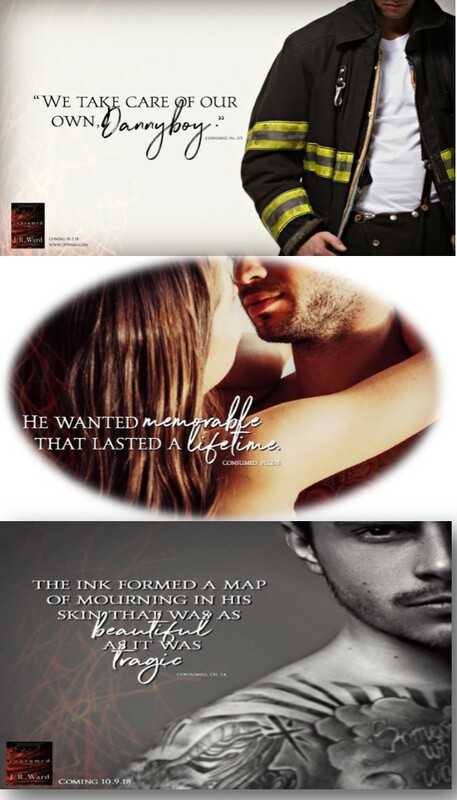 These two characters are strong, daring and convincing as they draw readers into their story and their story is one heartfelt, courageous, and gritty romance that readers can’t help but become engrossed in. The romance between Anne and Danny is an uphill battle as they strive to overcome several obstacles and hardships that invokes a lot of emotional turmoil but the sparks between is undeniable and keeps pulling them toward that elusive happily ever after. This story has a steady pace that keeps readers hanging on to every word with thrilling anticipation as relationship woes, thrilling suspense and surprising twists. The story starts off an extreme emotive and thought provoking event that has readers gasping in horror and hoping for the best and readers have to wonder how this couple will be able to move forward in their personal and professional lives. 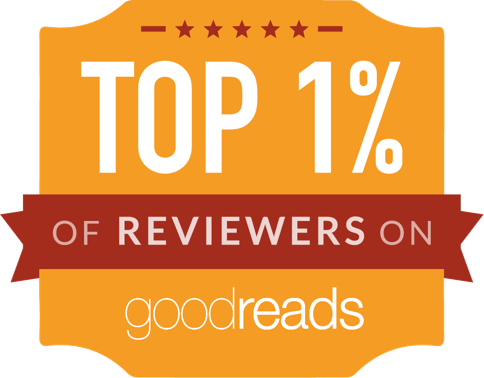 As their journey progresses, readers have to admire their courage and fortitude with every decision and with danger and betrayal closing in there is no way readers can’t stop reading. 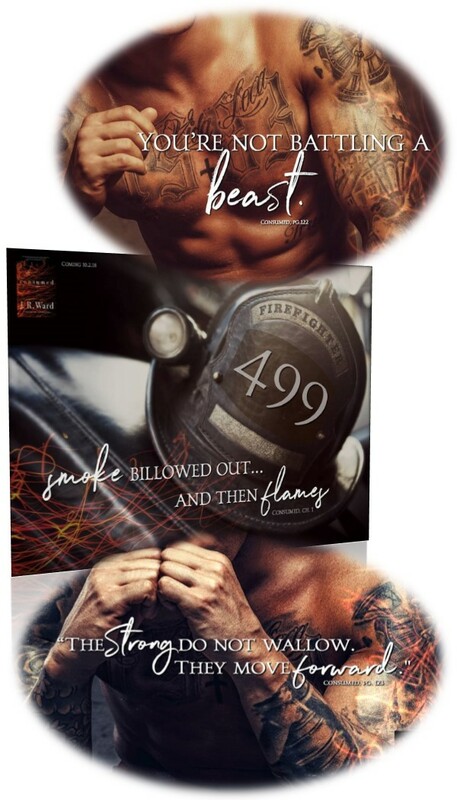 The characters and the story is so lifelike and the author’s well-chosen words and descriptions ensure that the readers can picture each and every scene and that they can’t remain detached while reading this story. I love J.R. 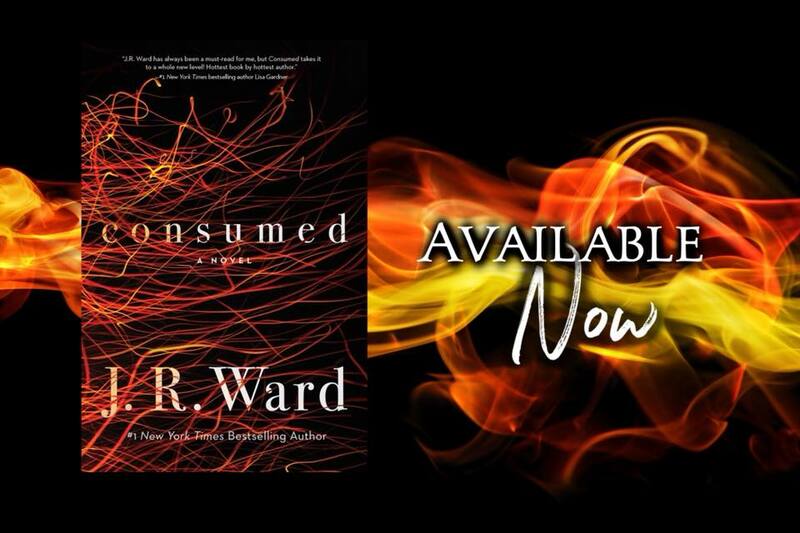 Wards BDB world and I was looking forward to reading this contemporary one and although I find the synopsis a bit misleading, I was quite pleased with it and I can’t wait to read the next story in this sizzling new series.